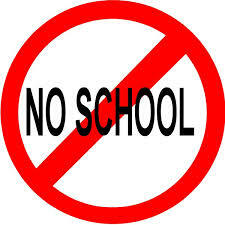 Remind er there will be no dojo Saturday February 20th due to Mid-term break. We will return on Saturday Feb 27th and tickets have been released already!! Book asap but definitely before midnight on Thursday Feb 25th when bookings close.